When it comes to lead generation, email is still a great way to move a lead to a customer in the marketing funnel. Automating that process and building in lead-generating logic makes the process more meaningful to both you and the customer. Examples and activities to help get you started. 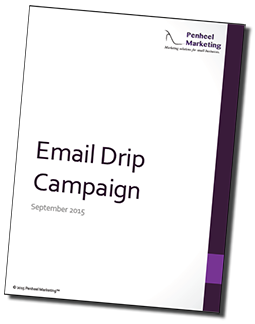 What are you waiting for…another lead to slip through your email system? Would you like to be added to our monthly newsletter email list?